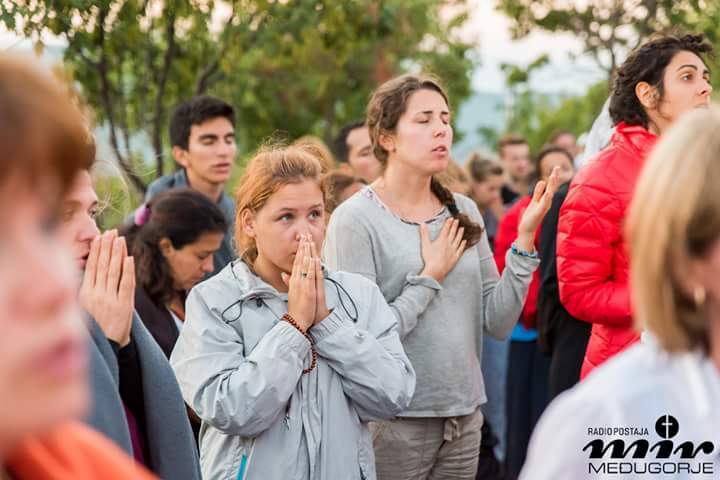 Ivan, you came back from America as early as May to be here in Medjugorje for pilgrims. How was the anniversary for you? Every anniversary is a new memory of the years behind us. We are not the only ones to remember, but Our Lady brings us back to those first days and the years that have passed. She chooses some moments that have been particularly important. Now they are still under the influence of everything that has happened here in the past few days. The feelings I felt in those days are still very much alive in me. When I look back on the past 24 years, I see that there have been many good things, but also bad things on the part of communist power. But if we look at the crowds of people coming from all over the world, today we can truly be grateful to Our Lady for this spiritual renewal that She works in the Church and through which she gives birth to a new world. This is the biggest visible sign for me. All these people become witnesses to a spiritual renewal of the Church. 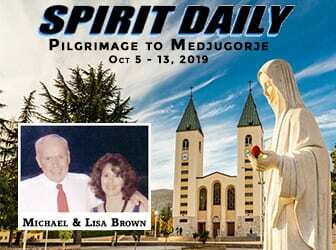 If we look around the church of Medjugorje, we see pilgrims who are thirsty for a living faith, for confession and for the Eucharist. This is what Our Lady has achieved with her humility. On the anniversary day, you saw the apparition. Can you describe your personal experience? It’s a special moment when you come and are happy and serene. This time, when she came, she saw the tools that had been applied to me. I think that the anniversary does not necessarily have to be the time to carry out scientific exams, but we have consented. For me, the anniversary means joy and naturalness, but this time they were not complete because I had to be careful to kneel down so as not to disconnect the equipment that had been applied to me. Personally, I think that we can now stop with exams and doubts, and therefore I say that if you have faith, you do not need new scientific evidence, because you can recognize from the outside, from the fruits, what really happens here. Ivan, during the apparition you saw the Holy Father John Paul II. Can you describe what happened? 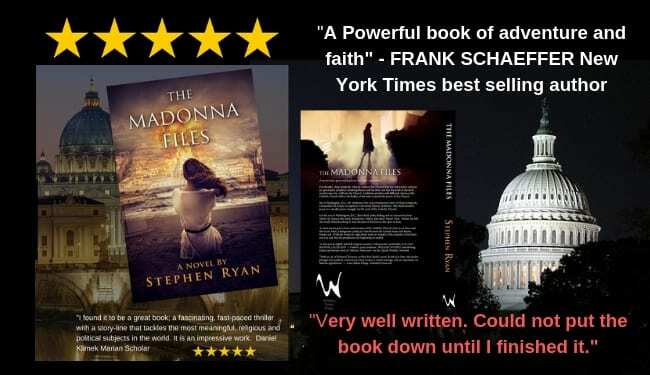 On April 2, 2005, I had been in the car for three hours on the road to New Hampshire, a state near Boston, when my wife called me to tell me that the Pope was dead. We continued to drive and we arrived at a church where more than a thousand people had gathered. The Rosary began at 6.00 pm and the apparition was at 6.40 pm. Our Lady arrived very joyous and as always she prayed for everyone and blessed all those who were in the church. After I had advised those present, the Holy Father appeared to His left. He looked like a person of about 60 but looked younger; he was facing the Madonna and smiled. The moment I saw the Holy Father lasted about 45 seconds. If I had to describe the moment when I saw the Holy Father next to the Madonna, I would say that he was wrapped in an intimate embrace of the heavenly Mother. I never had the chance to meet the Holy Father when he was alive, even if the other seers met him personally several times. This is why today I am particularly grateful to Our Lady for having had the opportunity to see the Holy Father with her in Paradise. What else do you want to say to conclude? 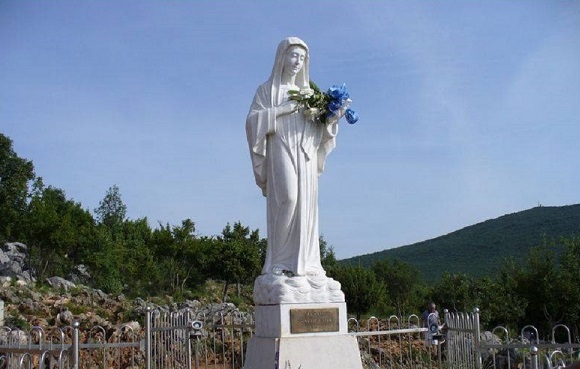 What Our Lady began here in Medjugorje on June 24, 1981, what began in the world, does not stop, but continues. I would really like to say to all those who will read these words, that together we must welcome what Our Lady desires so intensely from us. It is beautiful to describe Our Lady and all the other external things that happen, but the focus is on the messages. These must be welcomed, lived and witnessed. 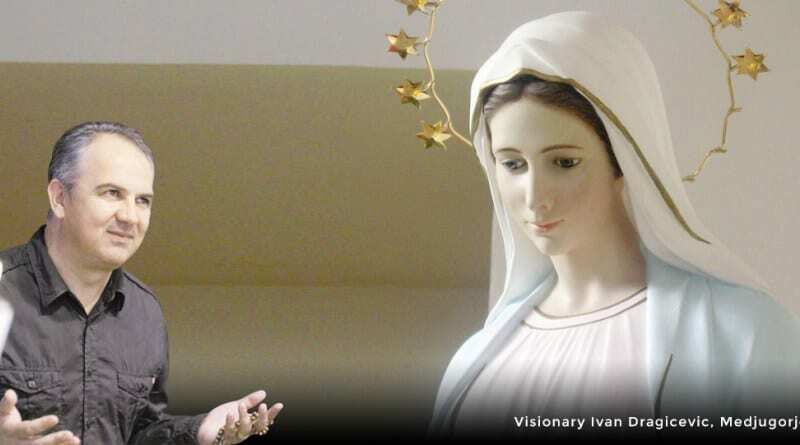 Everything that Our Lady has designed, will realize it, even without me, Ivan, or without the parish priest Father Branko, even without Bishop Peric. For all this journey is in God’s plan and He is superior to us men. 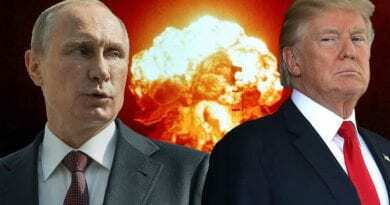 ← WWIII? Israel Attacks Syria. …Moscow accuses Israel of endangering civilian aircraft after F-16 jets launch assault on targets in Damascus.